Are your standard work instructions out of date due to a significant changes in your accounting systems? 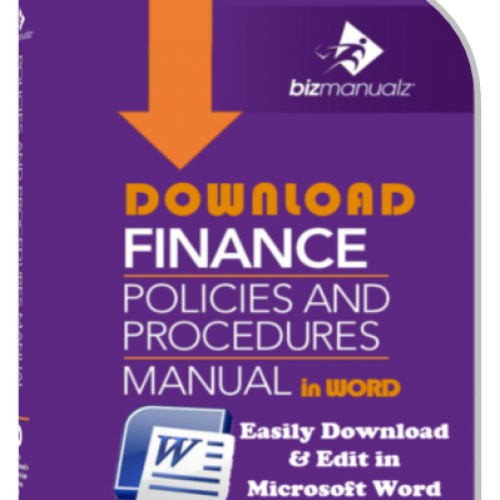 Accounting policies and procedures Word document templates are available that can be used as standard templates of boiler plate work instructions by work functions for purchasing, accounts payable (AP), accounts receivable (AR), inventory counting, asset control, etc., within the accounting department that can be opened, modified, saved and updated as needed. 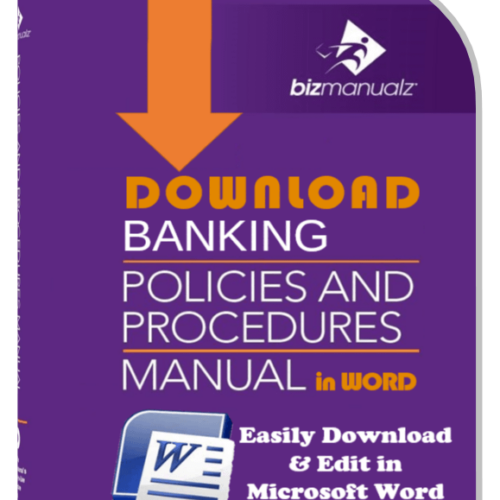 These Word templates provide standard boiler plate descriptions that can be used as a starting point for accounting work instructions. 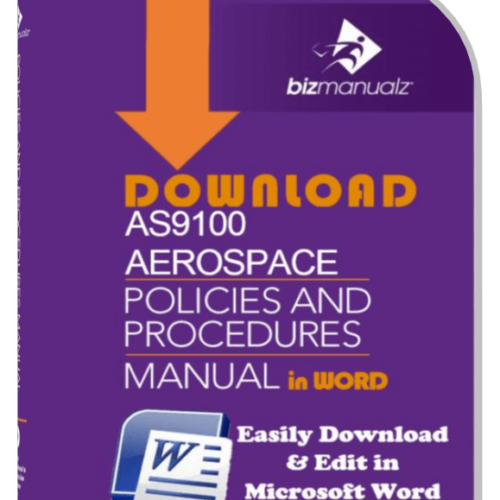 They can be modified to fit your current environment. 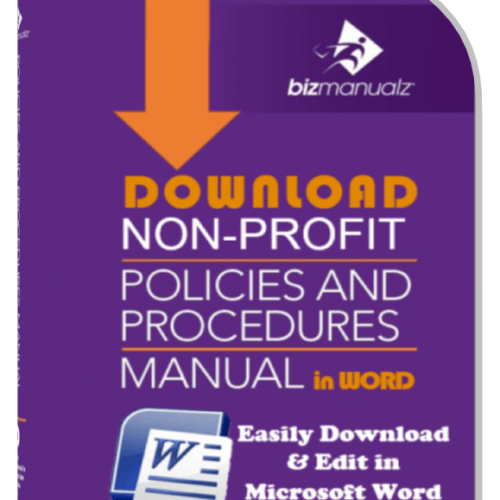 Use them to document your accounting procedures based on your use of popular accounting systems SAP, Microsoft Dynamics, or Quickbooks. Accounting work instructions can be used for all of your process training and end user help. 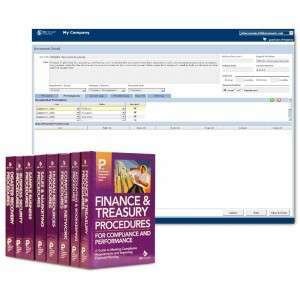 They provide a great place to incorporate process and transacting notes to answer question about your accounting system. 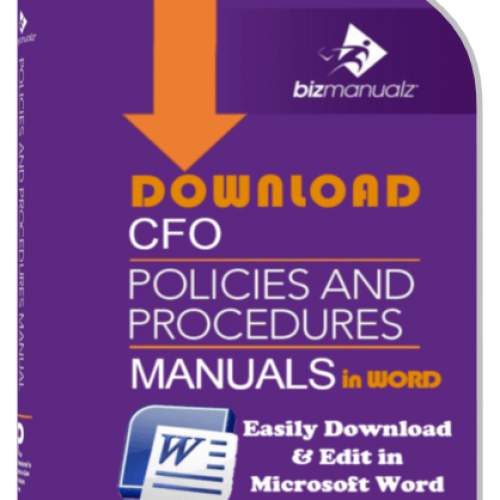 Accounting work instructions will help you quickly implement a system of accounting controls for conformance with Generally Accepted Accounting Principles (GAAP), Sarbanes-Oxley (SOX) Section 404 and similar EU directives (IFRS). 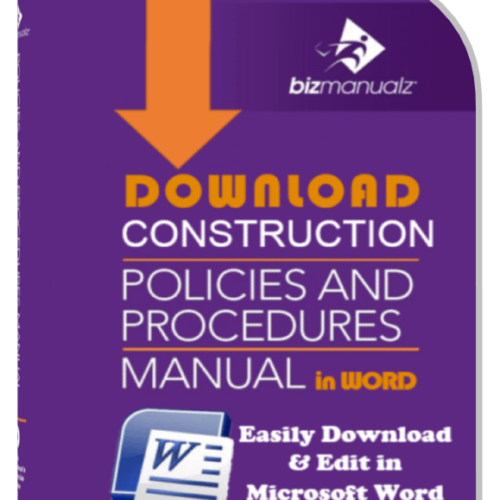 Work instruction examples exists for a wide range of business functions. 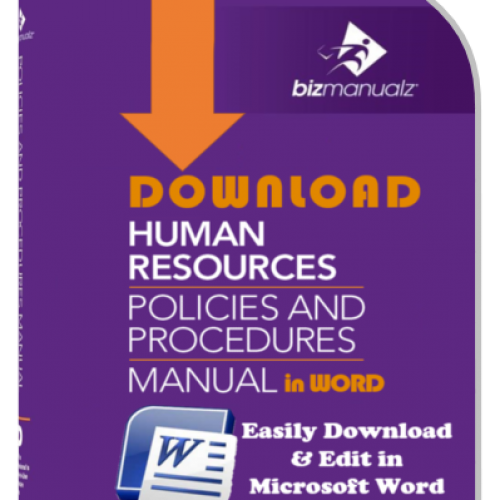 Work instructions are like policies and procedures. 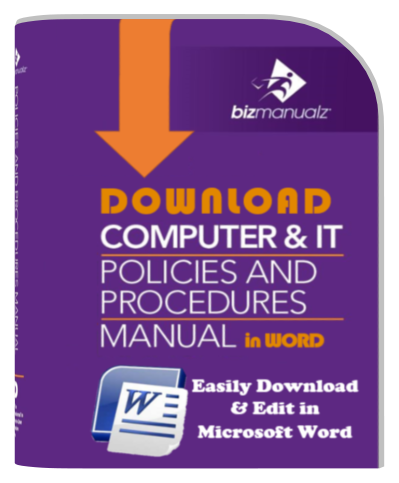 Each downloadable MS-Word business policies and procedure or Work instruction template manual includes content for key business departments, functions, and management areas. 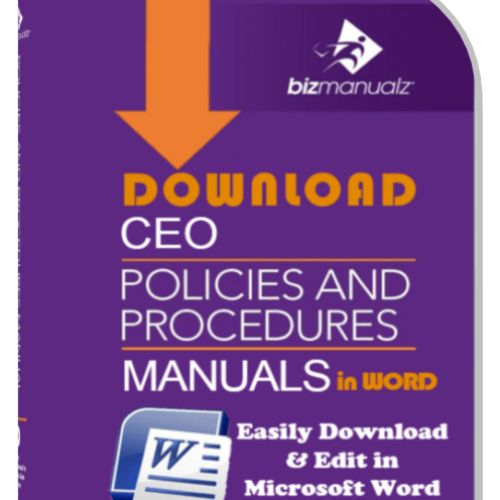 Download your policy procedure manual now. 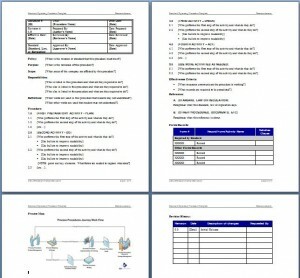 Work instruction samples exists for a number of businesses. 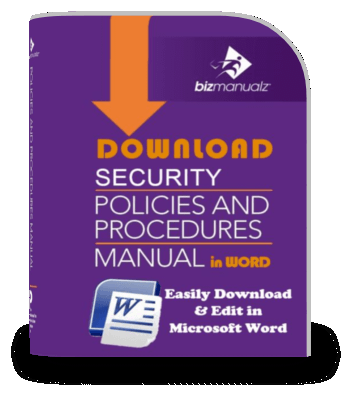 Each downloadable MS-Word industry policy procedure Work instruction manual includes standard work for that sector. 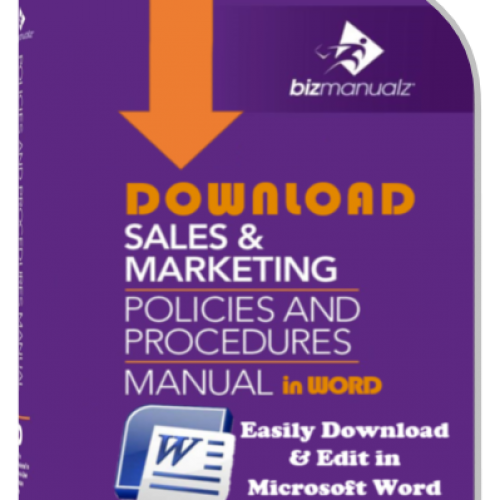 Download your industry manual now. 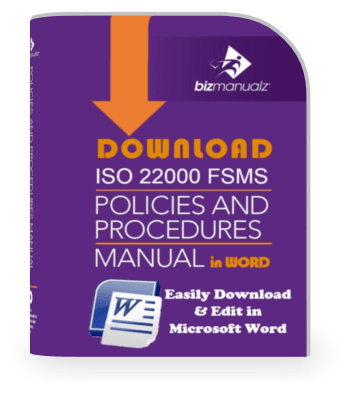 Improve your business processes, simplify process training, provide clear direction to your employees, and satisfy compliance requirements using standard work instructions. 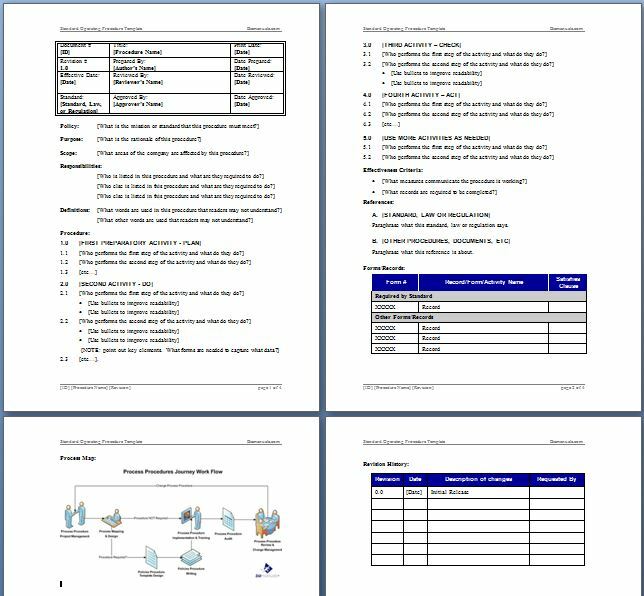 These Word templates provide standard boiler plate descriptions that can be used as a starting point for developing your own work instructions. They can be modified to fit your current environment. 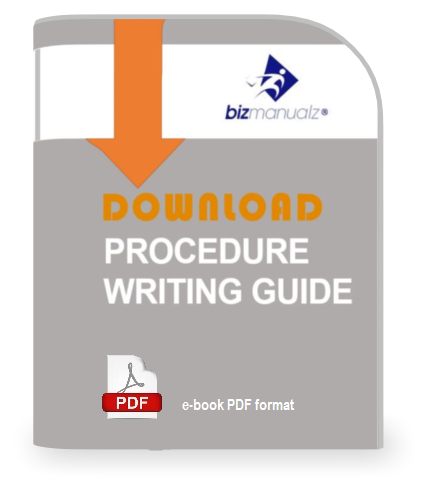 Use them to document your business procedures. 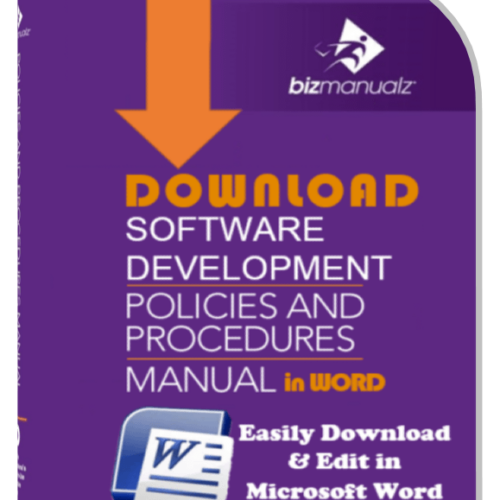 Word document templates can be used as standard templates for work functions that can be easily opened, modified, saved and updated as needed. 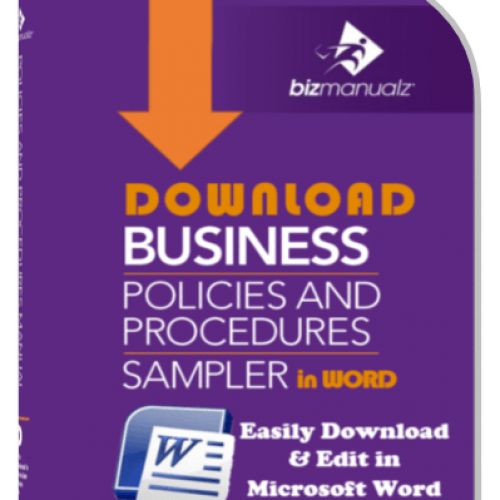 Download free samples now.